Helicopter Acquisition and VAT consulting. Nigel Watson. Owners of corporate and VIP helicopters and fixed-wing aircraft operating in Europe face a dilemma. Should they offer their aircraft for hire in order to offset VAT on their acquisition … or face a large VAT charge if the aircraft is restricted to private use? The temptation might be to register the aircraft on a commercial basis, reclaim the VAT on the purchase, and then be obliged to offer their valued asset to third parties. But the truth is that the VAT authorities in the European Union are very sophisticated when it comes to monitoring helicopter and private jet assets. A ramp check by local customs is not something to taken lightly. At LuviAir we have many years experience in managing the acquisition, operation and eventual sale of aircraft. 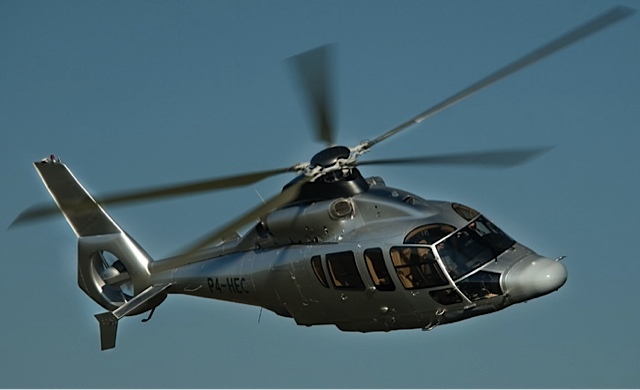 This thru-life service is designed to minimise the acquisition and operational costs, and to maximise the safety and final sale value of the helicopter or jet. With regard to VAT, we can help individuals and corporations to assess the most cost-effective options for their aircraft investment. As technical experts, we can also help owners to configure the most cost-effective aircraft specification. This further reduces acquisition costs. From our offices in the Isle of Man and with a maintenance overseeing partner in Luxembourg, we have a pan-European perspective which can save our clients money, while also complying with EU regulations. We also monitor opportunities, such as registration in Denmark for companies who do not have a European base. If you would like to know more about our aircraft VAT and thru-life consulting services, please get in touch with Nigel Watson (nigel.watson@luviair.com).